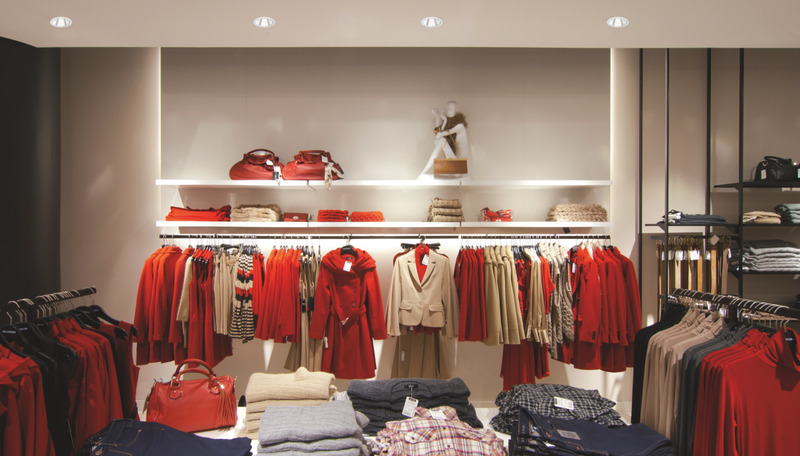 As a full solution provider, OSRAM Lighting Solutions can deliver custom-designed lighting systems for your retail environment, from the car park to the point of sale. 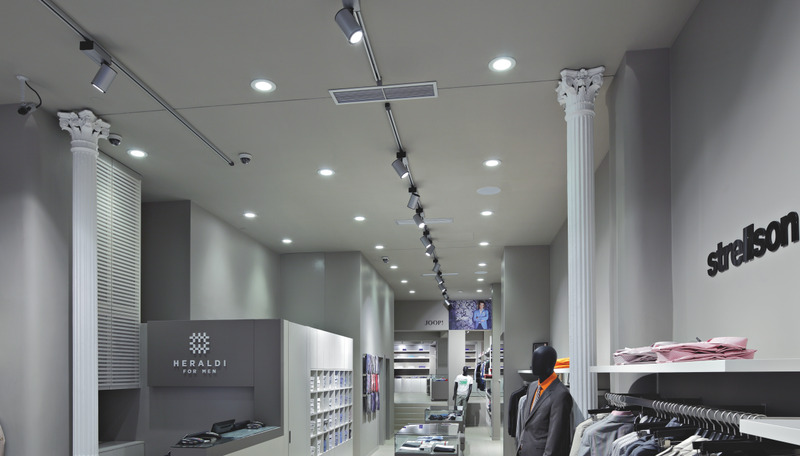 For general and accent lighting, OSRAM offers a wide variety of light sources. Since all modules and light engines are developed according to market norms and strict quality standards, OSRAM offers a low-effort and future-proof solution for virtually all applications.